"An urgent message for the exiled church." Every day, it seems the world becomes increasingly hostile to Christianity. Values are being scuttled, faith is scorned, and God's people are being marginalized. These difficult times pose two questions to Christians: How can we be the "light of the world" in such abject darkness? And how can God still be in control of all things? This book will help you answer these questions. 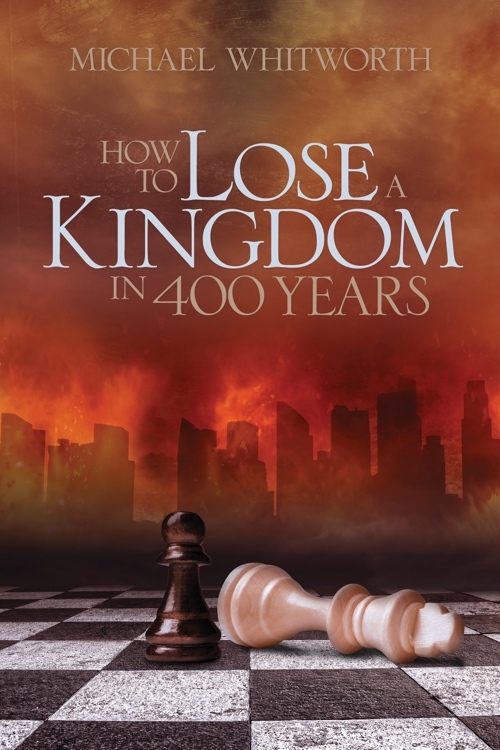 More than a guide to Daniel, The Derision of Heaven is an urgent message for the exiled church. As you journey through the story and visions of Daniel, you will be awe-struck by the sovereign rule of God, emboldened to live a life that glorifies him, and encouraged to serve in the eternal Kingdom of Heaven. About the Author: Michael Whitworth is the owner of Start2Finish and author of several works, including two award-winning books, The Epic of God and The Derision of Heaven. He is an avid landscape photographer, considers M&Ms his brain food, and is fond of large Mason jars. In his spare time, Michael loves reading and drinking coffee, watching sports, and spending time with his family.